WinZip Driver Updater manages device driver updates so you dont have to! Avoid hardware component issues and keep your system up-to-date with this easy-to-use tool that will scan download and update your PCs device drivers for you.  Every hardware component connected to your PC works using a set of instructions contained in a device driver file. Manufacturers periodically release updated driver files that fix known bugs or improve on a components overall performance. Keeping track of these updates and ensuring that you have the latest drivers for each component can be tedious and time-consuming. Moreover accidentally installing the wrong driver can lead to system issues and device failure! Dont worry there is a solution! WinZip Driver Updater is a simple tool designed to automate and demystify driver updates. 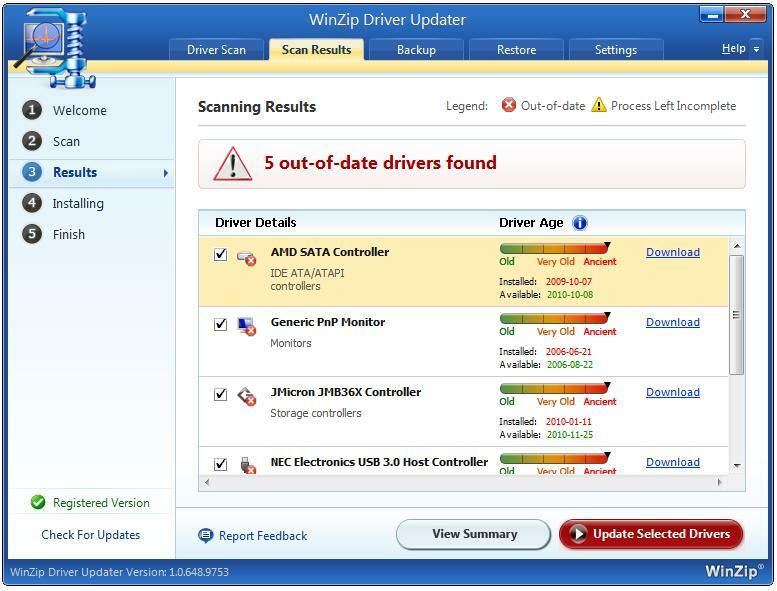 With a single click WinZip Driver Updater will scan your system take stock of your existing drivers and evaluate which need to be updated based on each manufacturers latest releases. Before performing any updates WinZip Driver Updater will produce a summary of proposed drivers for you to choose from giving you complete control over any changes made to your system. Concerned about making changes Dont worry. WinZip Driver Updater automatically creates a backup of your original drivers in case you should decide to roll back to a previous version. This protects your system against unforeseen driver issues and provides you with peace of mind during each driver update. 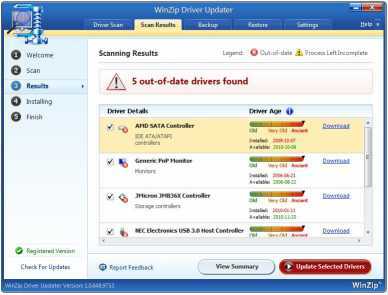 Keep your systems device drivers updated for peak PC performance with WinZip Driver Updater. Download and run a FREE device driver scan now!